 Videoslots Reaches 2.000 games! A Dragon's Story is a slot that looks standard, but make sure to pay attention before you start spinning. 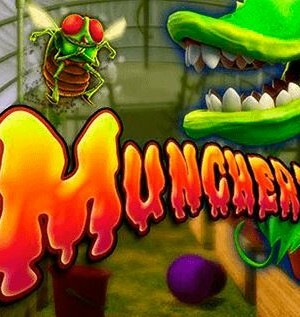 That is, you can just start playing, but you can also choose to use the Super Bet function. This special function will make a lot of small dragons show up at the bottom of the slot. And these dragons can play an important role as they will place random wilds on your reels, leading to more and larger wins. At the bottom of the slot, you can alter the total bet, but you cannot alter the number of active pay lines. A Dragon's Story is also equipped with a gamble feature and an autospin function, the latter of which is great for a relaxed gambling session. The slot has normal wilds that can land on your reels and extra, random wilds added to your playing grid by little dragons. 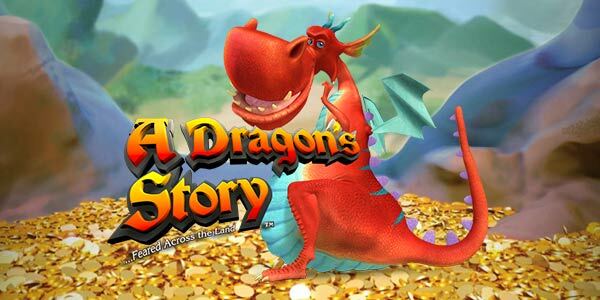 A Dragon’s Story is a slot by software developer NextGen Gaming that has been based on the many fairy tales in which dragons need to be slain. On A Dragon’s Story, however, it’s the dragon that leads to big wins and the knight that will lose. The slot has a standard layout of five reels and three rows, but the rest of the game isn’t as standard as you might expect. 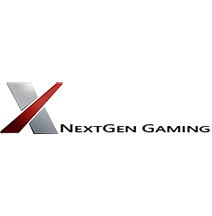 NextGen has equipped this slot with a Super Bet function which can significantly increase your chances of having wins form. 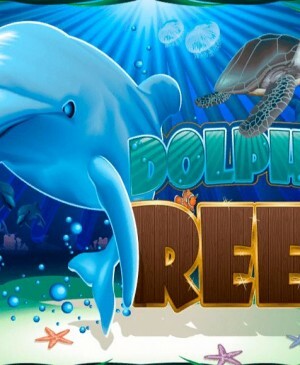 And as if that wasn’t enough, the slot also has free spins during which you can win additional free spins and where wins will by much larger than during the base game. How to play A Dragon’s Story? A Dragon’s Story is a slot that looks standard, but make sure to pay attention before you start spinning. 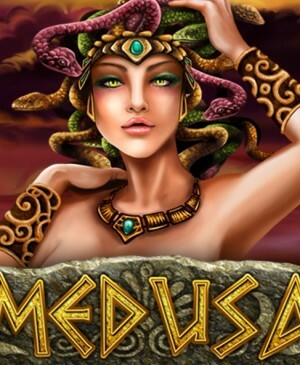 That is, you can just start playing, but you can also choose to use the Super Bet function. This special function will make a lot of small dragons show up at the bottom of the slot. And these dragons can play an important role as they will place random wilds on your reels, leading to more and larger wins. At the bottom of the slot, you can alter the total bet, but you cannot alter the number of active pay lines. A Dragon’s Story is also equipped with a gamble feature and an autospin function, the latter of which is great for a relaxed gambling session. The slot has normal wilds that can land on your reels and extra, random wilds added to your playing grid by little dragons. 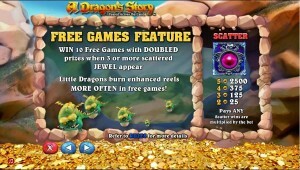 A Dragon’s Story is equipped with fun free spins during which all wins will get doubled! If during the base game, three scatters land on your reels, you get to proceed to free spins. Moreover, if whilst spinning for free another three scatters decide to show up, you will win additional spins. The playing grid for free spins is exactly the same as the one during the base game. The only differences, however, are the fact that more wild symbols show up, meaning that you will win bigger and more often when spinning for free, and that all wins are doubled. Make sure to pay attention to the knight. When this knight passes by on his horse, you get to choose which kind of flame the dragon uses to set the guy on fire. The type of flame also has an influence how much money you can win with this. A Dragon’s Story makes use of a total of 25 pay lines, which is a standard number for a slot with a 3×5 playing grid. However, it’s probably still a good idea to at least check out this game with its Super Bet option. A Dragon’s Story isn’t equipped with a jackpot, but the free spins and the mini-game make sure tensions are high enough throughout the game for most gamblers. A Dragon’s Story mainly is an easy-to-play slot that loads quickly and is entertaining. All in all, it’s a good slot that doesn’t have to be taken too seriously.